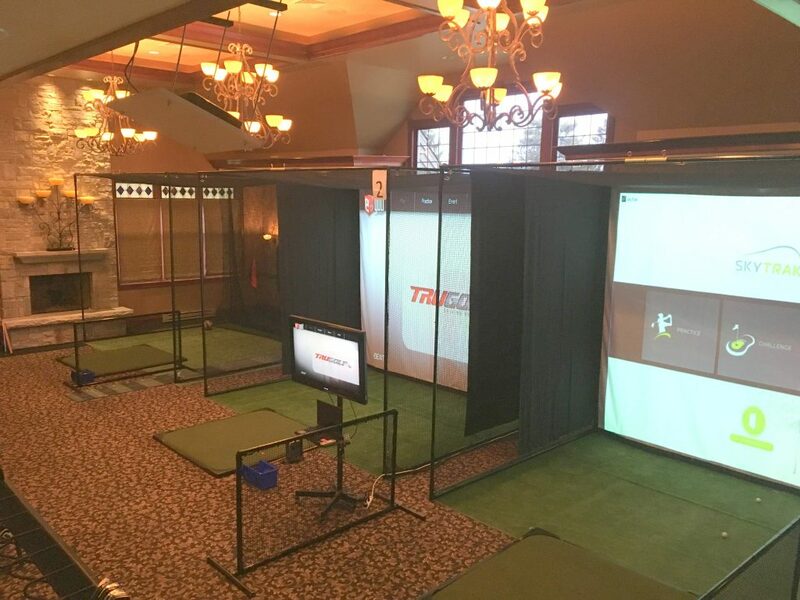 In January of 2018 the OGC Dining Room was converted to a state of the art Golfnasium during the cold winter months. With the purchase of golf simulators and practice putting greens, OGC members can now keep their game up while the temperatures outside go down. Great for practice, parties, and playing a-round.